Leslie Taylor lists the therapeutic properties as Analgesic, Antidepressant, Anti-inflammatory, Antispasmodic, Anticonvulsant, Anxiolytic, Disinfectant, Diuretic, Hypnotic, Nervine, Spasmoylic, Sedative, Vermifuge. 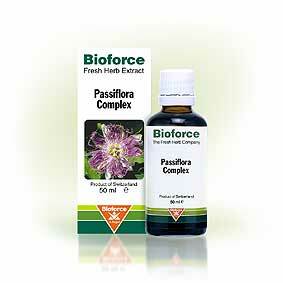 Toxicity of Passiflora incarnata L.
Fisher AA, Purcell P, Le Couteur DG. The Canberra Hospital, Garran, Australia. J Toxicol Clin Toxicol. 2000;38(1):63-6. P. caerulea foliage has chrysin (5,7-dihyroxyflavone ) extracted from it. It reputedly has some properties similar to benzodiazepines but is also thought to boost testosterone. Biochemically it is unlikely to do both. It is commercially available in tablet form. I would not recommend making any preparations of P. caerulea yourself.